We cater for groups, schools and birthday’s, please see more information by selecting the relevant area below. 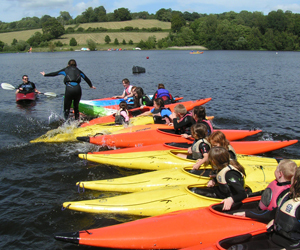 For the past four years I have organised a trip to Ardingly Activity Centre for Year 9 girls from Brighton and Hove High School as part of their post-exam week. 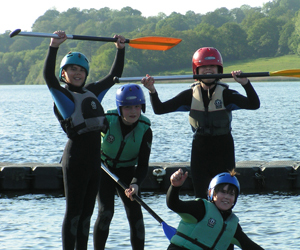 At the Centre they are given the opportunity to work as a team, building and racing rafts, and to experience sailing, windsurfing and kayaking. The girls return from the trip each year enthused and with a real sense of achievement. 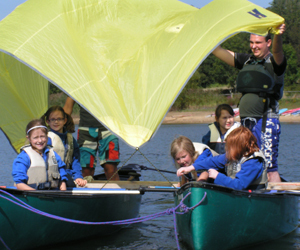 The instruction is excellent and everyone there is very helpful, friendly, professional and welcoming. We are really fortunate to have such a fantastic facility nearby.